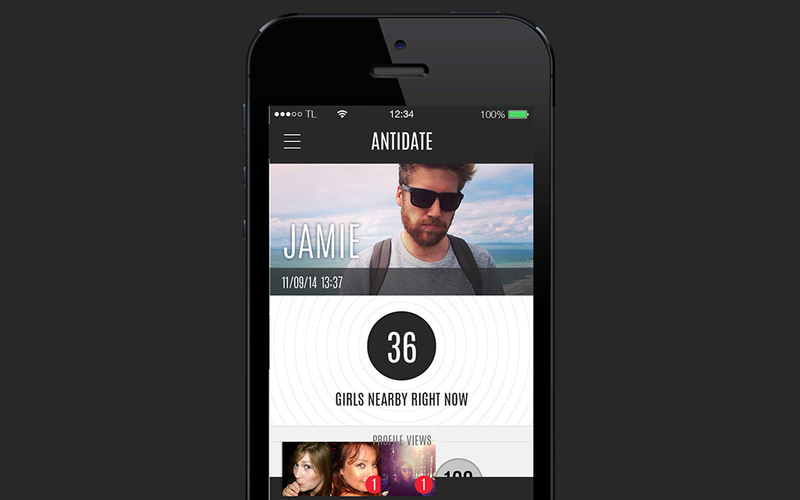 Antidate solves a number of common issues with dating apps and sites. Guys will often message all the girls they can and the girls end up getting bombarded with a lot of guys to turn down. As a result, according to Antidate, it’s five times more likely that a conversation will follow from a girl initiating contact. I’ve been working on adding new features to Antidate. 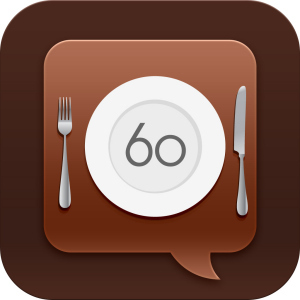 The original app was built by Jason Elder. 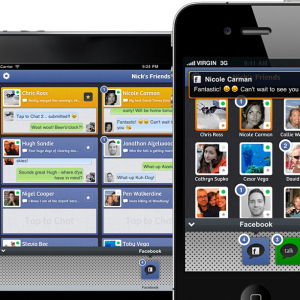 It’s been a real pleasure to work on such a great app idea with a beautiful user interface design to boot! 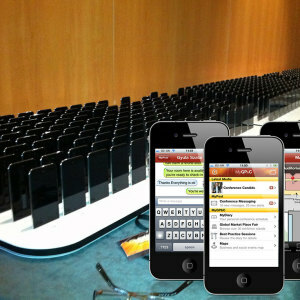 Antidate is a native iOS App for iPhone 4s, 5 and 6. It makes extensive use of Parse Cloud Code to control all the security access, user management and communication within the app.